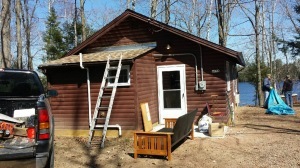 Please note: The cabin shown was been torn down in 2018 due to a number of issues. 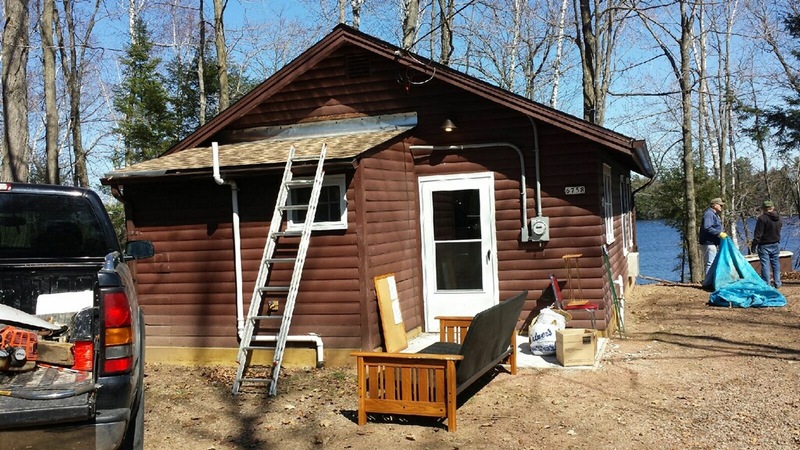 Current plans are to build an entirely new cabin. 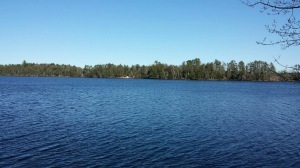 The location of the Camp American Legion cabin 22 is on the shores of Big Carr Lake, in the heart of Wisconsin’s Northwoods. 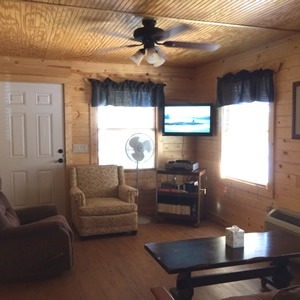 The new cabin will replace the one torn down in 2018 due to structural problems. 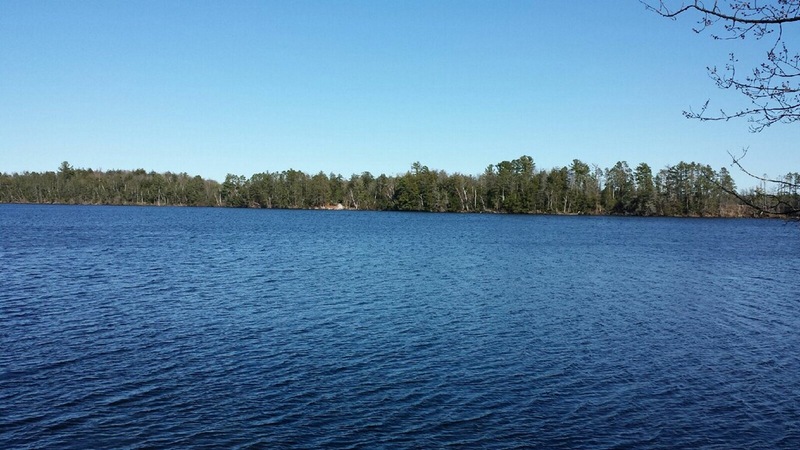 Once completed, it can be used to help those heal who have served and continue to serve along with their families through enjoying a Wisconsin’s Northwoods experience. 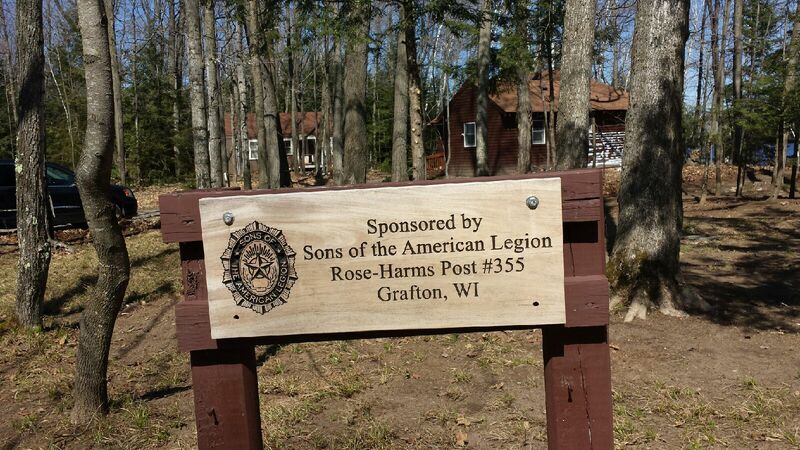 This is the Camp American Legion’s Mission. 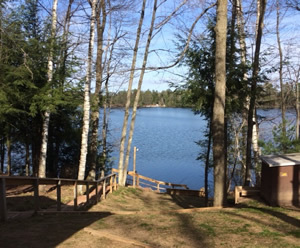 Camp American Legion serves those who have a physical or psychological medical condition, any and all types of service and non-service related illnesses, injuries or disabilities. 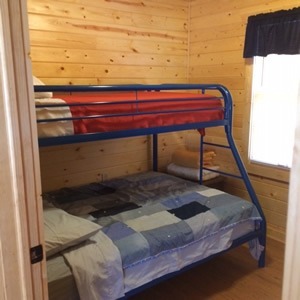 The Camp offers rest, relaxation, recuperation and rehabilitation. 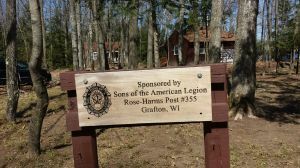 The Sons of the American Legion squadron (SAL), member of Grafton Wisconsin’s Rose-Harms American Legion Post 355 family, sponsors and contributes both money and volunteer’s time to help maintain the cabin and its surroundings for use by our Veterans. 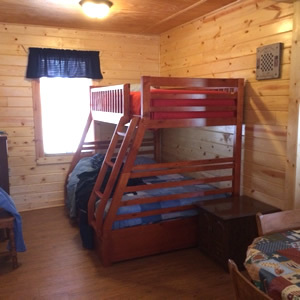 Our SAL squad has provided furniture, appliances, household supplies, landscaping, building repairs and supplies along with a pier for fishing and boating. 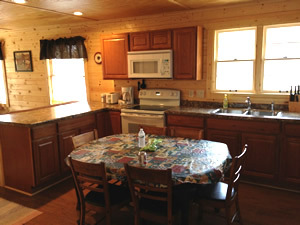 Below are a few pictures of our sponsored cabin before it was torn down along with its surroundings.